Harriette gives us another fabulous insight into Regency life this week, but before I share it, as usual, here’s the recap for anyone joining the blog today, if you’ve already read it as always, skip to the end of the italics. Harriette admits she ‘answered in the affirmative’, and then her new friend Eliza drifted from the room. It was from Lord Worcester, who had already been involved in one battle, ‘He had prayed for me, as to his tutelar saint, kissed my chain, which he wore about his neck, and his party had been successful.’ He wrote the details of the battle to her and said he’d already learned Spanish, and promised eternal love and fidelity. Then she turned her attention to the second letter. That was from Mr Meyler, the young man who had previously condemned her but was now trying to seduce her away from Lord Worcester. He said he’d sought to forget her, as there was little chance of them meeting while she was in the country, but then he said there was no question of that, and as he was unwell, he might travel down to Devon. Harriette immediately wrote back to Mr Meyler – not to Lord Worcester. ‘I can candidly confess that I am glad you have not forgotten me; and I wish you happy, with all my heart and soul; but, believe me, I cannot prove myself more desirous of being liked and esteemed by you, than I have and shall continue to do. She does also ask him if he still sees Lord Worcester’s mother, and speaks of Lord Worcester’s family, which makes me wonder, if had he not been a friend of the Beauforts, she might actually have been tempted to see him regardless. Perhaps at this point she still had some hope of being Lord Worcester’s future duchess, but equally knew the odds were long and so just in case she lost him, wished to keep another pretty young man on her tether. Good old Harriette. 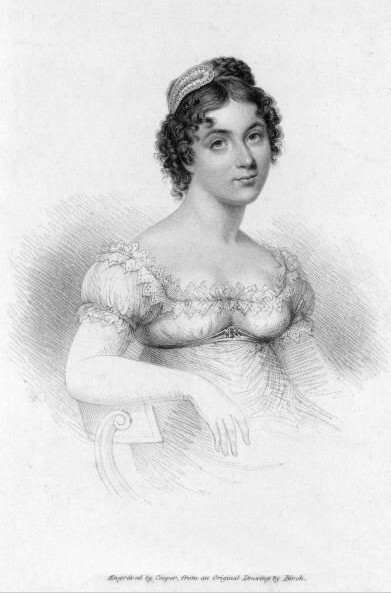 Posted on November 3, 2013 by janelark •	This entry was posted in Regency Stories, Scandalous Women and tagged 18th Century, 19th Century, Books, Courtesans, Harriette Wilson, historic, Historical Memoirs, Historical Novels, Historical Romance, history, Jane Lark, novels, passionate, regency, regency books, writing. Bookmark the permalink.